Check out our offers for weekends! 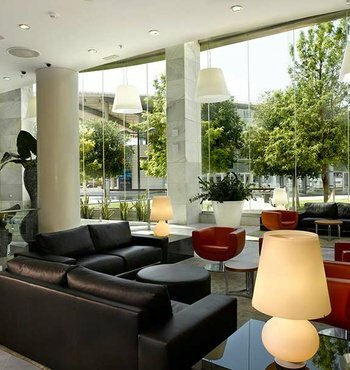 Sercotel Sorolla Palace is a comfortable and welcoming hotel near the Valencia Conference Centre, only 190 meters away from the main entrance of the facility. 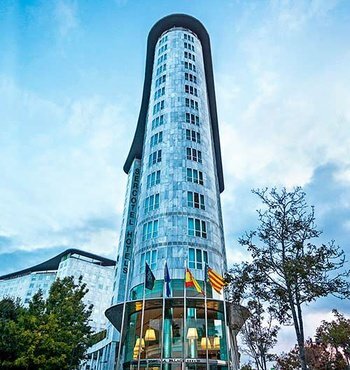 With a modern and elegant decoration, this 4 star superior hotel is located in one of the areas of greater commercial, business and financial expansion in Valencia, very well connected with the Fairgrounds, the city centre and the airport. 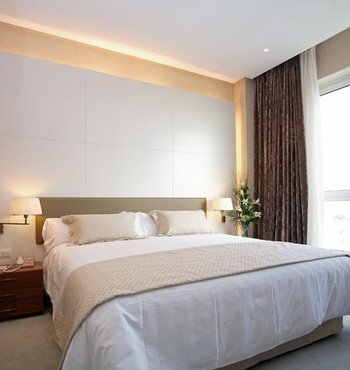 Its fully equipped and versatile facilities were created to cover the needs of any kind of guest. On one hand, the hotel features multiple services to enjoy a leisure trip: a restaurant, a gym, a terrace with swimming pool and a squash court. 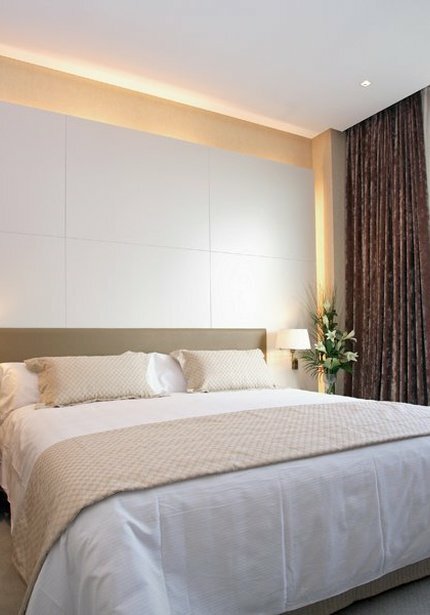 Its 271 rooms offer a refreshing rest, ideal after a long day visiting the main touristic spots in the city. 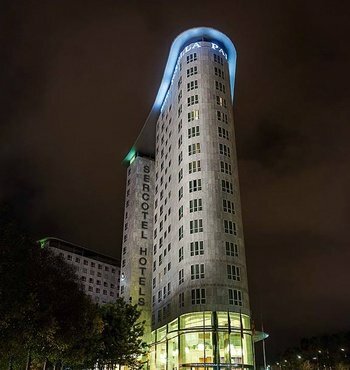 The hotel is very well connected with the historic centre, and it offers various transport alternatives to explore other parts of the city. 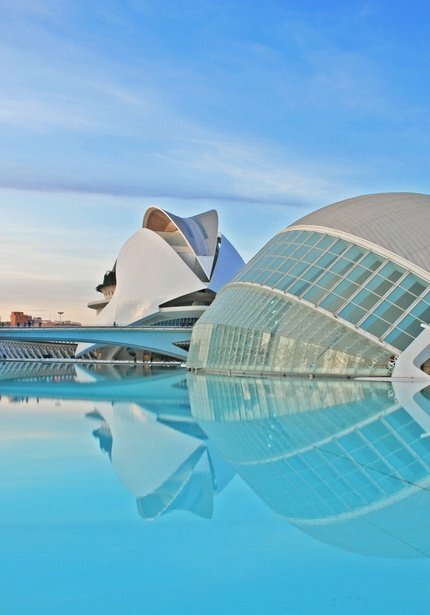 This way, guests can discover Valencia comfortably and at their own pace. 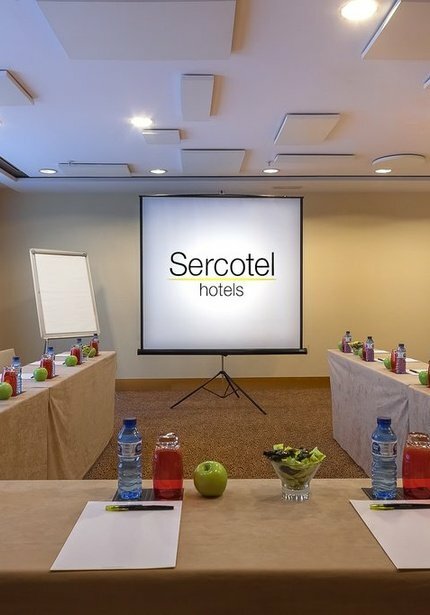 On the other hand, Sercotel Sorolla Palace is the closest hotel to the Valencia Conference Centre, so it is perfect for people attending to the multiple events that are held there. It is also well connected with the Fairgrounds of the city, where other events and fairs take place. 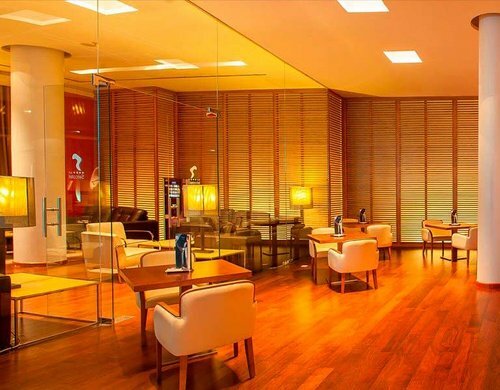 In addition, the hotel features 20 perfectly equipped meeting rooms, that can be assembled in different ways. Depending the way that they are assembled, they can result in more than 18 different options, to celebrate any kind of event. Fitted with natural light, audio-visual equipment and other outputs, they offer the perfect solution both for corporate events and private celebrations (weddings, anniversaries, etc). 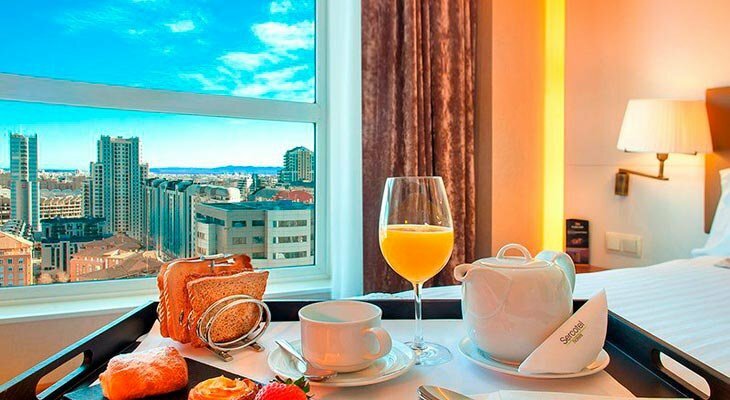 No matter if you want to discover the charm of Valencia or if you are traveling for business, Sercotel Sorolla Palace is the best accommodation option. We are waiting for you! Welcome to the Sercotel Sorolla Palace photo gallery. 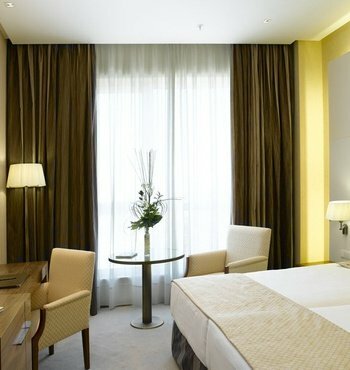 Our hotel in Valencia is ideal for celebrating events.